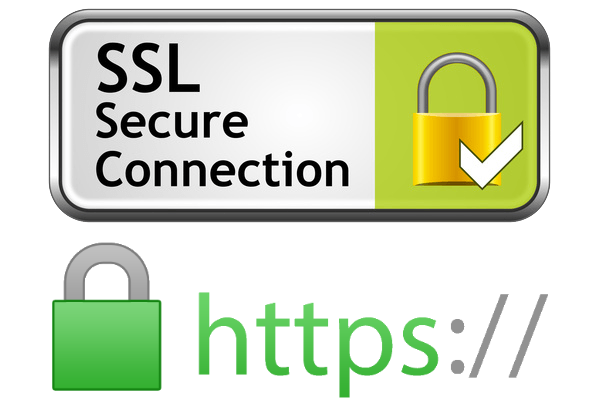 Installing an SSL website certificate for a confidential connection between the site's server and its visitors. Customers prefer protected sites, GOOGLE too. SSL Web site certificates are installed on the server that hosts the website. When posting a site and / or an online store with an SSL security certificate installed, the connection between the user and the server is encrypted. The encryption level varies depending on the paid SSL certificate. There are three basic types: regular SSL certificates, wildcard SSL certificates and EV SSL. Their differences are expressed by the number of domains on which they can be installed, and EV SSL can only be issued to legal entities. The question everyone is asking is "Why do I need SSL?" The answer is, if you own online shop is absolutely necessary, at least because you are buying and trusting sensitive information - personal data, bank and company data. For those of you who only have a business website, blog or forum, it's also recommended that you have an SSL security certificate. It will inspire visitors to the site and make them rest when they visit you.